Enhanced to maximize leverage where you need it most, so you can power through stems and light branches up to 3/4" diameter with ease.The first time you try our PowerGear2™ Pruner, you’ll be amazed — but it’s not magic, it’s gears. Our patented gear technology multiplies your leverage to give you up to 3X more power on every cut. 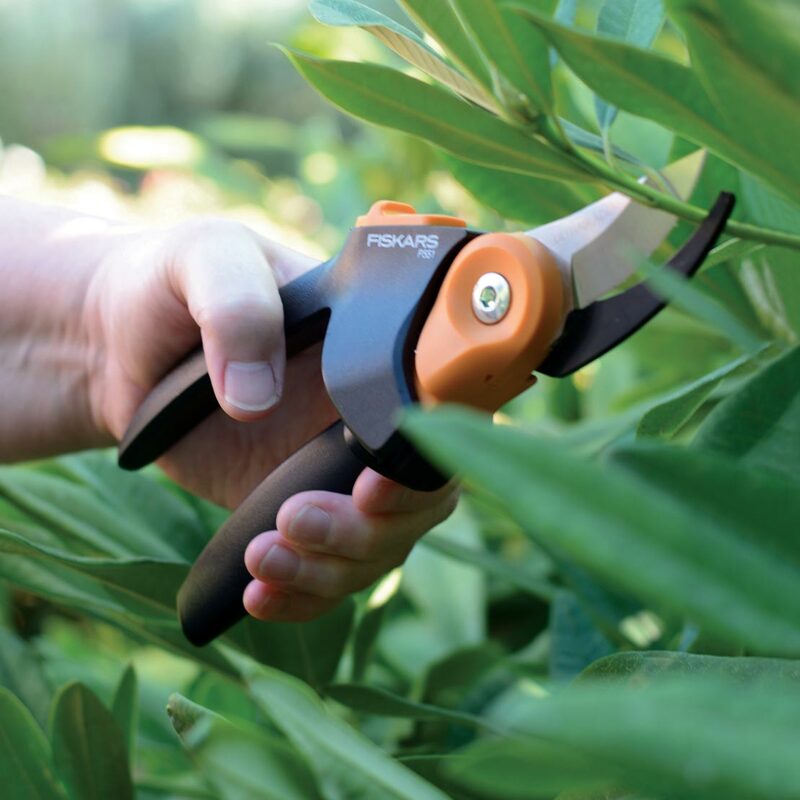 This means you can power through tough stems and branches that you wouldn’t be able to cut with traditional pruners. 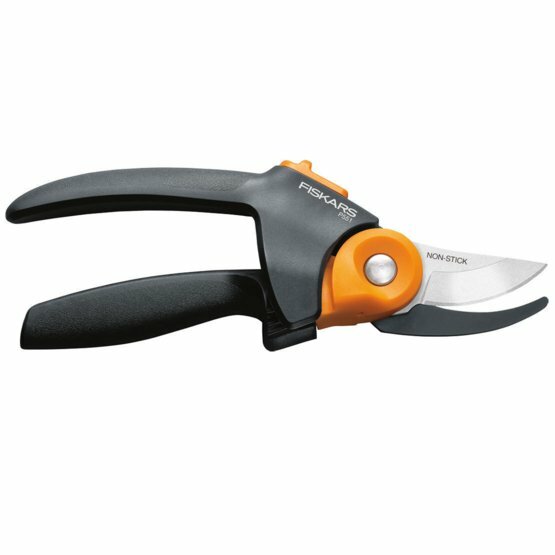 For easy, comfortable pruning, our pruner also includes a contoured handle with a unique rolling design that fits the shape and natural motion of your hand. 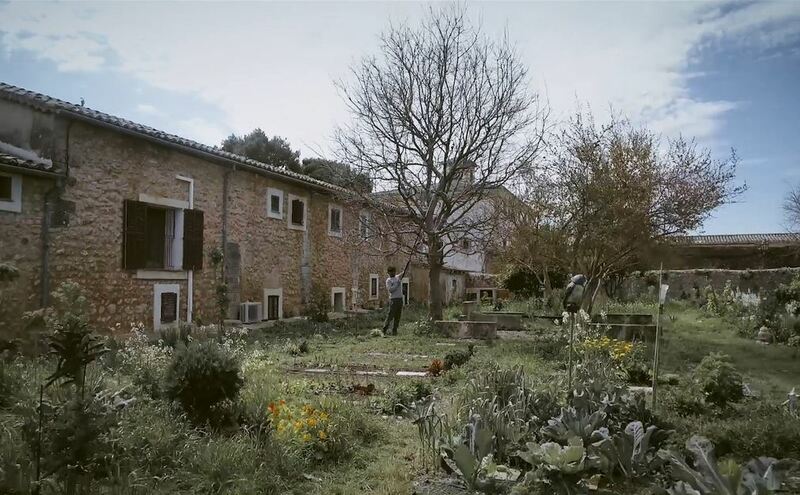 Our updated design includes modified gears and an innovative cam mechanism to optimize your cutting power in the middle of the cut where the branch is thickest and you need it most. The result is that every cut is even easier than our original PowerGear® cutting tools.